Discount dumpster has years of experience in helping customers with trash removal. High quality service and cheap dumpster rental Independence makes us the answer for your all your roll off needs. 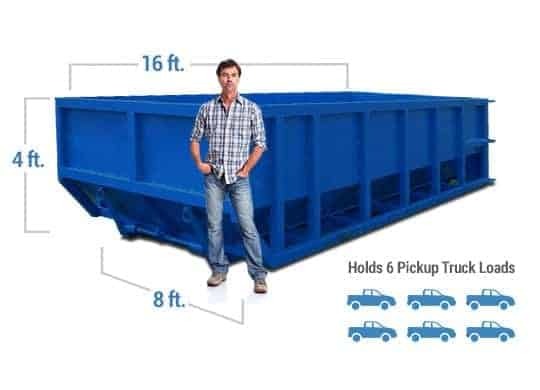 A variety of dumpster sizes creates a simple way to choose the right one for your project large or small. Begin the process of ordering the roll off you need. 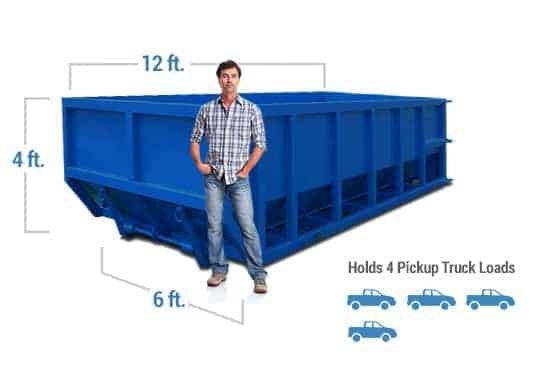 A staff member will take you through the quick process of ordering the right size dumpster for your project. Dumpster Rental Independence MO suggests renting a container one size larger than you expect to need. Trash accumulates and ordering a second container costs more time and money. The 10-yard dumpster is great for the DYI projects around the home. One room remodel or cleaning up the back yard. Contact us for cheap dumpster rental Independence. The 15-yard dumpster is for mid-size home projects such as demolition of decking. For tight spaces and residential driveways this cheap dumpster rental Independence is ideal. The 30-yard dumpster meets the need of projects with larger amounts of debris. The 6 feet high sides of the dumpster rental Independence MO are great for holding trash in place. The 40-yard dumpster is the largest dumpster rental Independence MO. This dumpster has 8 feet high sides and is commonly used on commercial construction sites. 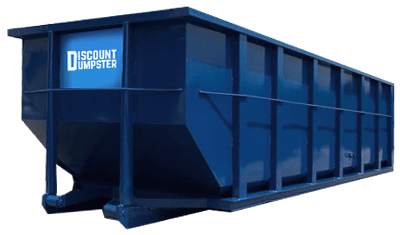 Discount Dumpster has affordable prices for customers. Our customers return because along with our cheap prices we have the highest quality of customer service. Our staff is quick to process your rental order. We are committed to meeting the scheduled delivery because we know that a timely delivery means valuable time saved on a project. Discount Dumpster is the only call you need to make for roll off dumpsters. Our variety of sizes makes it easy to order the right dumpster. Our staff will help you decide which dumpster is right for your project. Dumpster Rental Independence MO is committed to giving customers top quality service and our staff is ready to take your call.